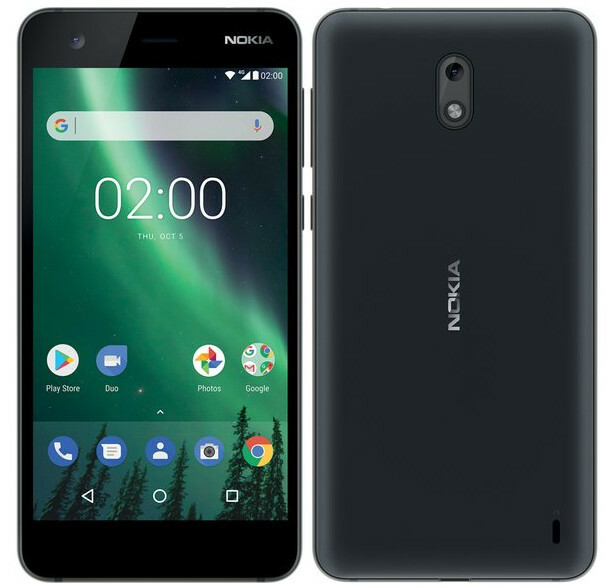 HMD Global is all set to introduce Nokia 2 (TA-1029) smartphone soon. 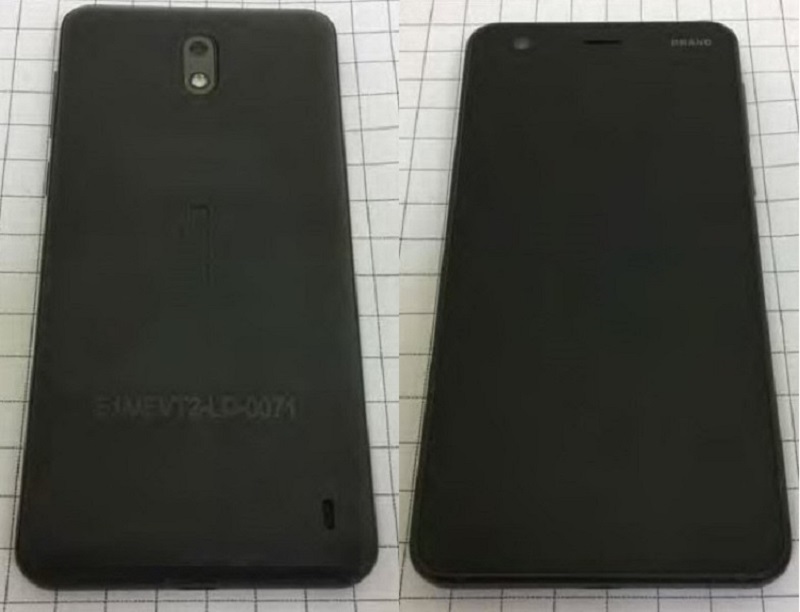 FCC certification revealed the image of the phone recently and it was revealed in the latest FCC listing that the phone will pack a 4000mAh battery. Now Evan Blass aka @evleaks has posted a clear press image of the phone in Black and Silver colors. This shows on-screen buttons for the phone, even though there is a huge bezel below the screen. This will be the first Nokia Android phone with on-screen buttons since all the phones, including the flagship Nokia 8 has capacitive button buttons below the screen. Earlier leaks revealed a 5-Inch HD display and the phone could be powered a 1.27 GHz Quad-core Qualcomm Snapdragon 212 Mobile Platform with 1GB or 2GB RAM and run Android 7.1 (Nougat). It is rumored to come with an 8-megapixel rear camera and a 5-megapixel front camera. Since the date on the phone shows October 5th, it could go official in the next few weeks.